Priced to sell. This beauty will not last long. The Ana Model! $194, 900 Stunning spacious 2/2/1 now available. Make your dreams come true and move into this beautiful one of a kind home. Upgrades galore!! No details were spared. Only the best of the best. Impact windows, gorgeous Calacatta quartz counter tops, stainless steel appliances, high-end fixtures and sinks, birch wood like tile thru out, handmade cement tile, upgraded doors and trim. Incredible master bath with glass shower enclosure, upgraded garage door. Upgrades are endless. 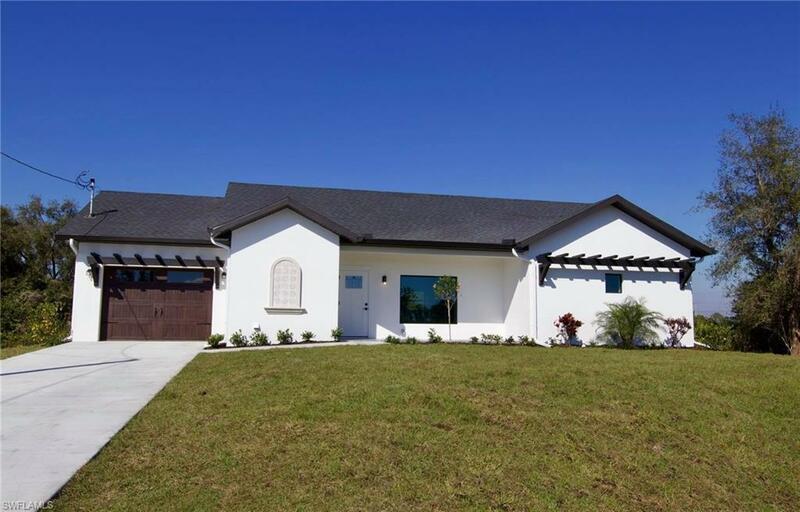 Come see this contemporary beauty for yourself!